Facing to the sky, staring at the cloud, listening to the bird twittering around your ears, the sunshine just shedding on your face squeezing through the tree leaves, these are not fantastic to you? 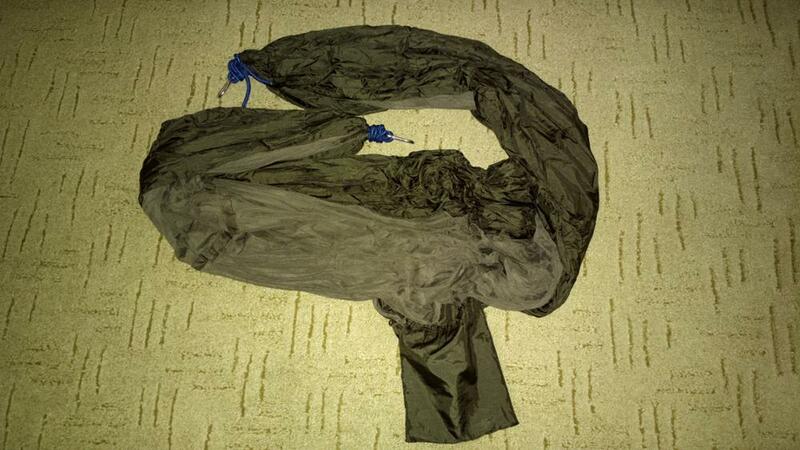 Then this Portable Parachute Fabric Mosquito Net Hammock can satisfy you. The hammock is made of parachute fabric, which is strong, durable and breathable. 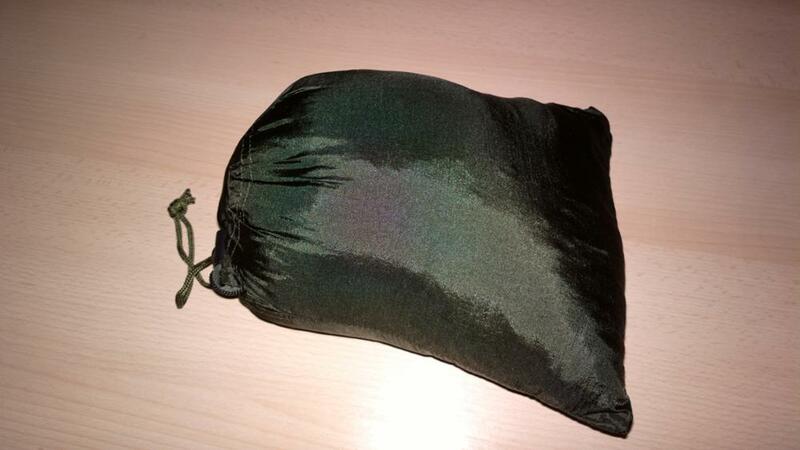 It is attached to an ideal drawstring pouch to make the hammock easy to carry and use. The hammock can be folded into the pouch which is attached to the side of the hammock when not in use. 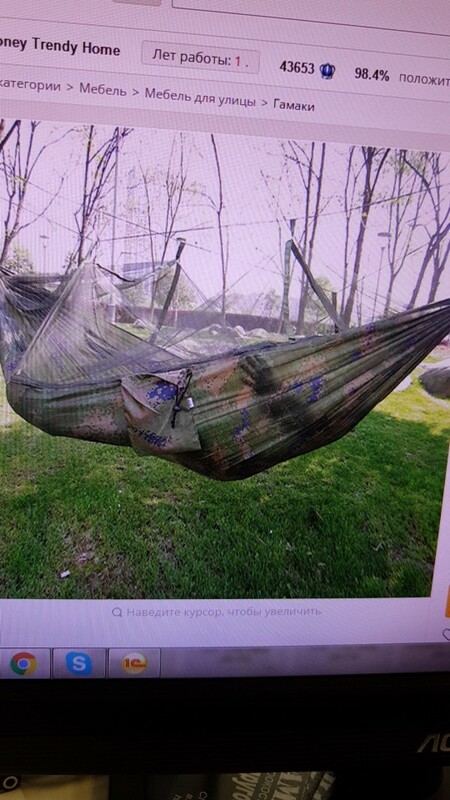 What’s more, the hammock is equipped with mosquito net, you will never worry about biting by mosquitos or other insects. Nice hammock for their money. delivery to the door. Shipping sdek mk. the quality is good. easy to fold. a full set. you can take. 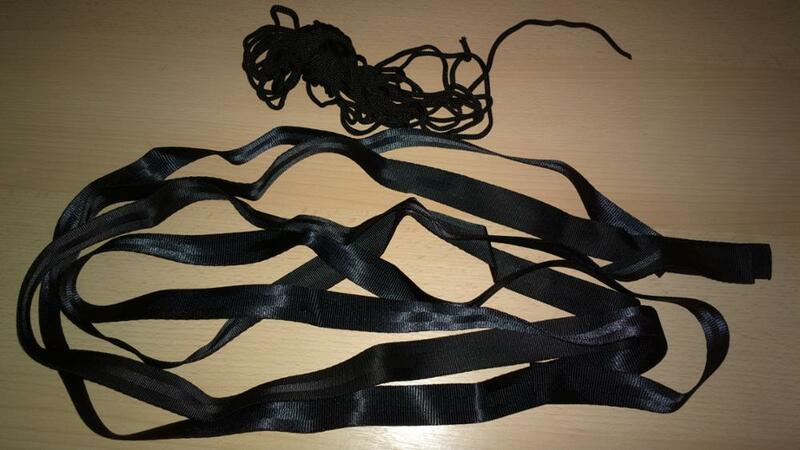 The quality is excellent, mesh, carbines, belts, everything included. 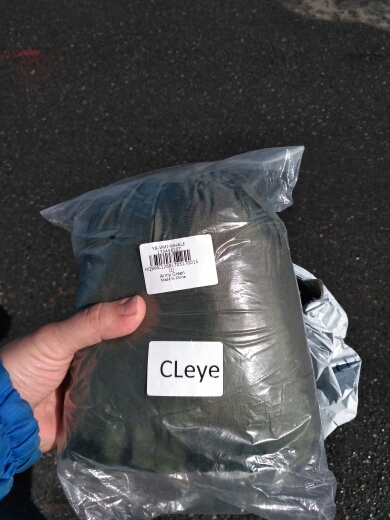 packaged in a pouch sewn to the hammock. takes up little space. Brought home. very fast about 3 weeks. 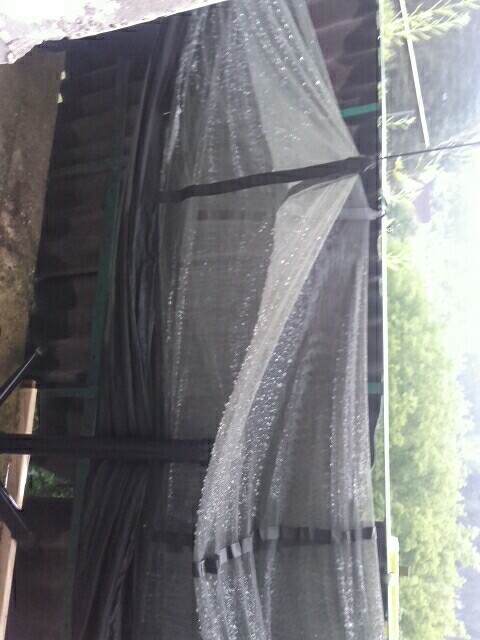 Hammock is very thin though and sturdy. 1 place was not stitched seam fastening moskitki. in general go, but not for frequent use. 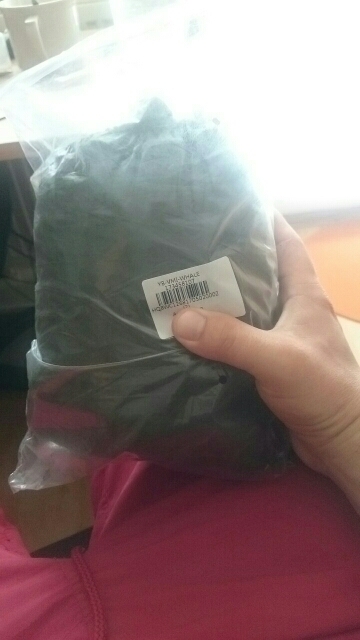 Very fast delivered 18 days to CZ. Everything OK. Thank you! Very good product! Nice color and good quality! Recommended buying! The quality is excellent!!! Thank you!!! delivery on time!!! Hammock class, delivery to the door. Seller and recommend goods. 5 stars. 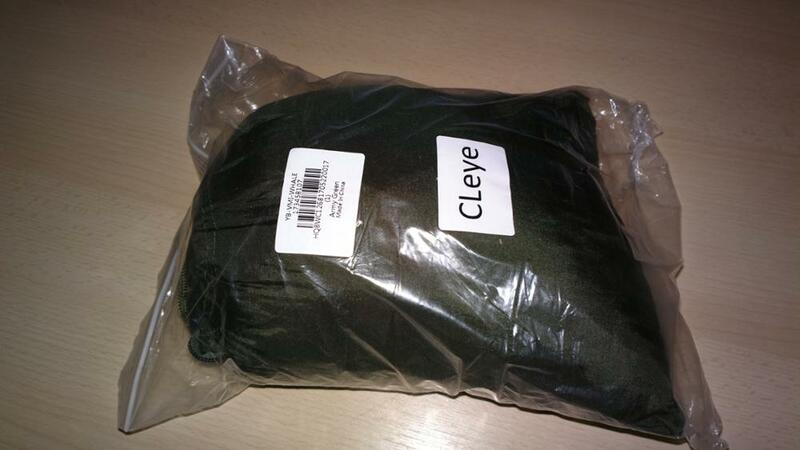 Product quality, come in time, I recommend it!